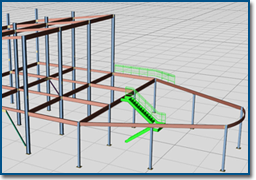 Design Data, a leading provider of 3D detailing and Building Information Modeling (BIM) software, announced a three-year distribution agreement with Synchro Ltd, adding Synchro's unique 4D capabilities to its current family of SDS/2 software products. Synchro Ltd is a leading provider of 4D CPM-based BIM scheduling solutions for construction project delivery. 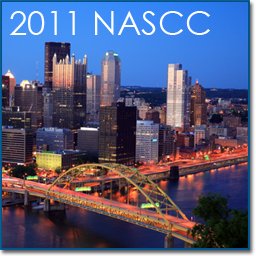 The upcoming NASCC Conference (to be held May 11 - 14 in Pittsburgh, Pennsylvania) features two sessions that will demonstrate how models can be developed by a structural engineer and shared with a steel fabricator, as well as using the model for review of shop drawings as it happens. 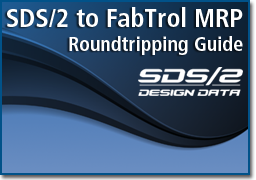 SDS/2's DesignLINK enables users to easily update member statuses such as Approval, Released for fabrication and Erected based on information from FabTrol MRP software. The practice of accepting, promoting or engaging those with unlicensed and unauthorized detailing software can have legal implications for anyone who has worked on a project where such software was used -- even companies who have had nothing directly to do with the illegal software and are unaware of its use. Our customers, along with Design Data's products, reputation and business, are injured when anyone -- even an innocent third party -- uses stolen software.